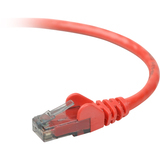 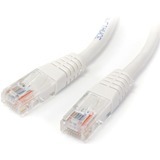 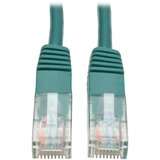 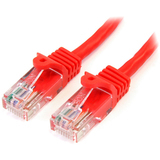 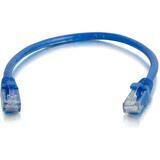 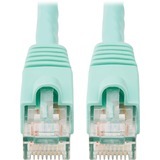 This category 6, molded patch cable lets you stay ahead of the game by using a high-speed cable to distribute data, voice and video. 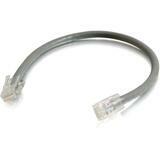 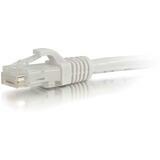 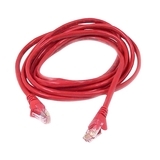 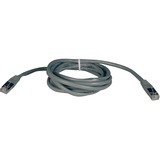 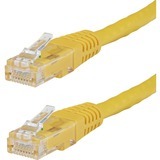 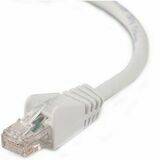 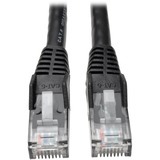 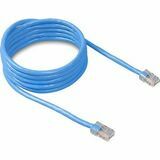 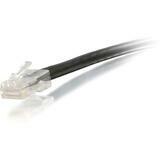 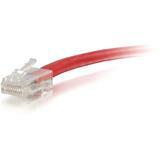 25' cable delivers stable performance up to 550MHz. 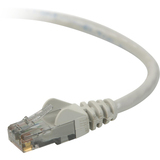 High-quality copper wire and a staggered-pin plug design keep near-end cross-talk levels to a minimum. 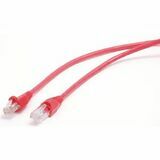 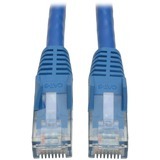 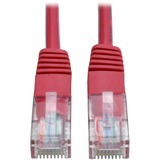 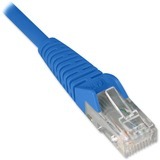 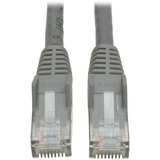 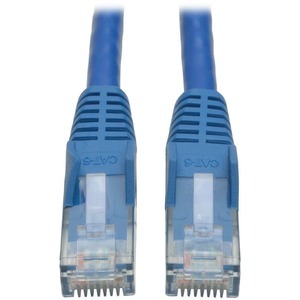 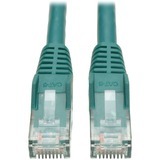 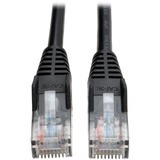 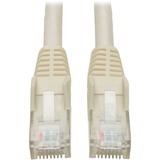 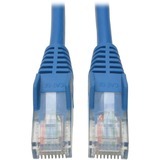 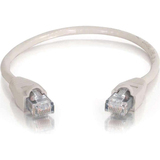 Snagless design protects the locking tabs on the RJ45 connectors from being damaged or snapped off during installation. 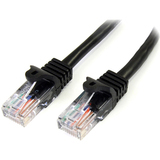 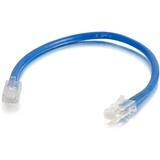 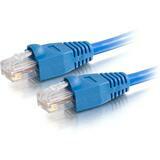 Cable is designed for use in category 6, category 5e and category 5 applications. 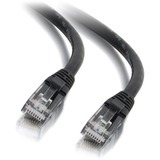 Drastically reduce impedance & structural return loss compared to standard 100MHz wire. 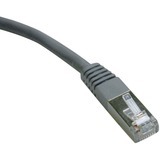 Applications : For 1000 Base-T (1Gbps Ethernet), 10/100 Base-T (Ethernet), 100 Mbps TPDDI, 155 Mbps ATM, ISDN, voice and Token Ring TYPE 3 applications as well as EIA/TIA applications.